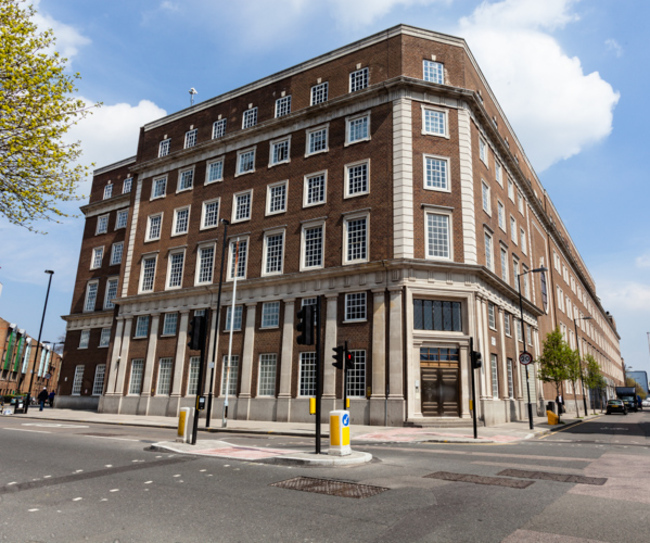 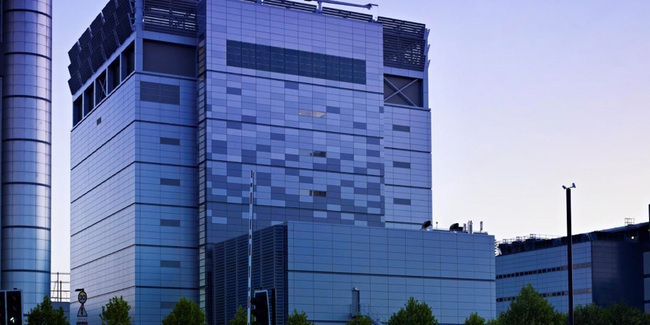 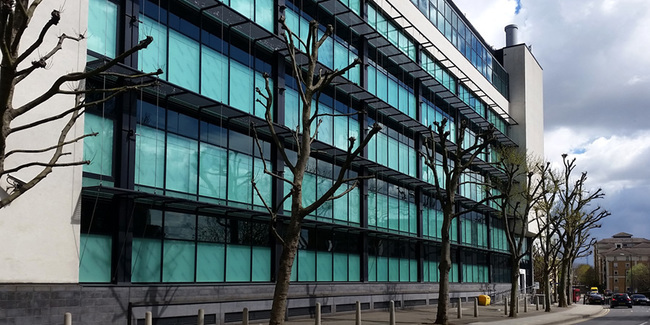 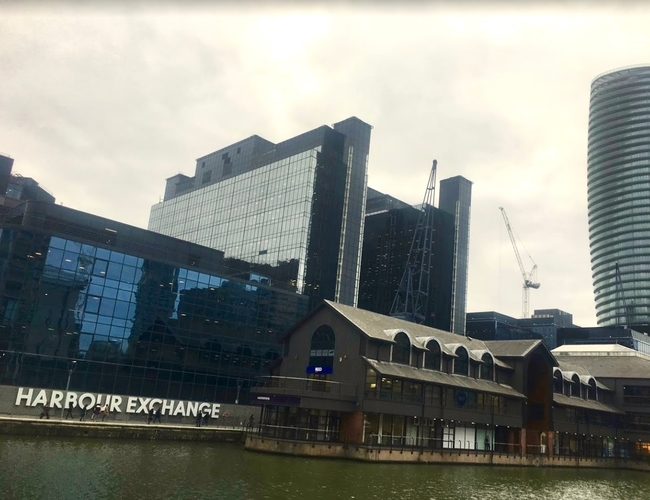 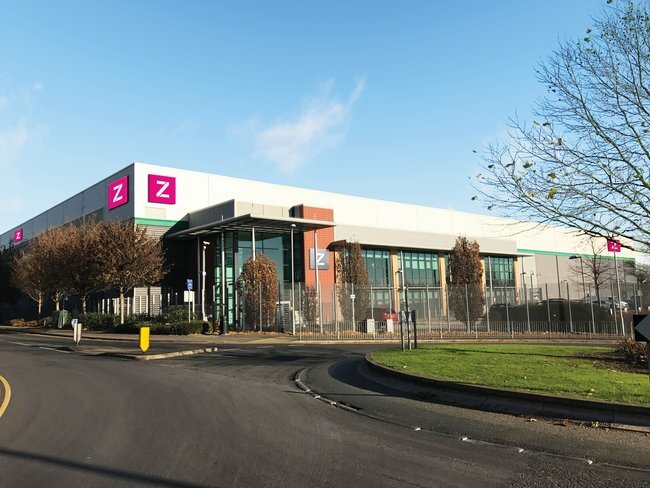 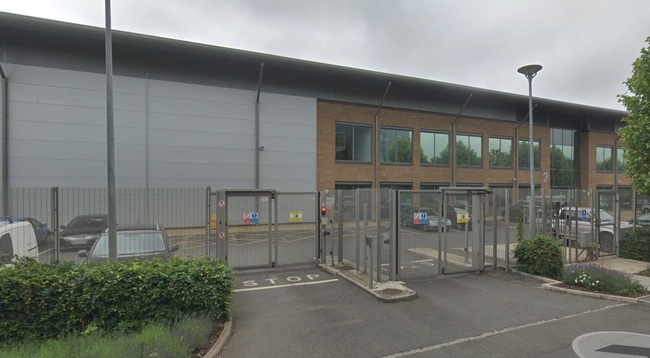 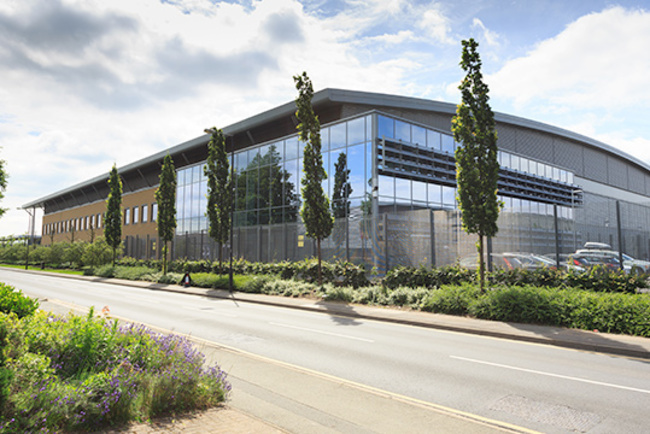 Critical to London’s Financial industry, Equinix’s collection of non-contigous data cetners in Slough function as a virtual campus via innerduct paths that connect them. 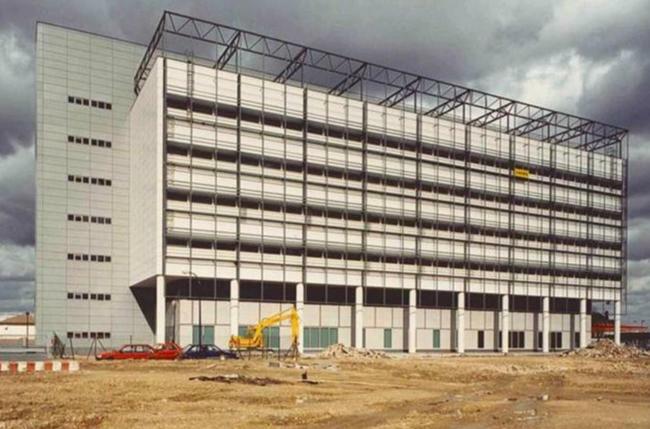 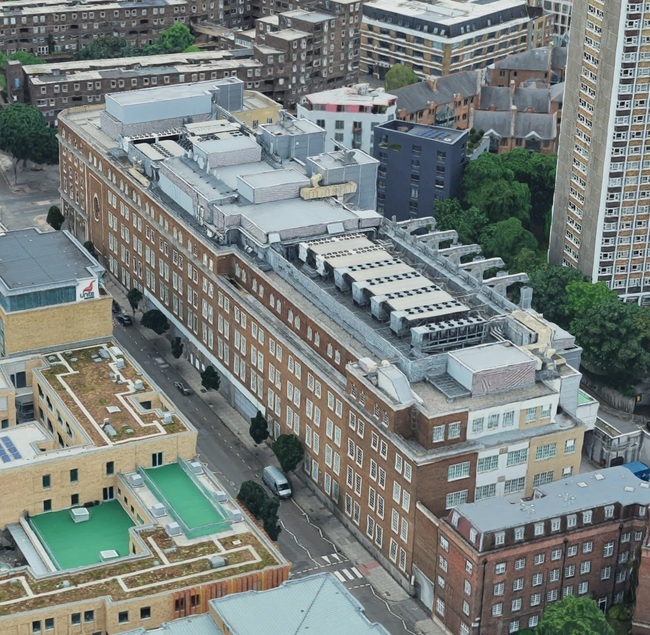 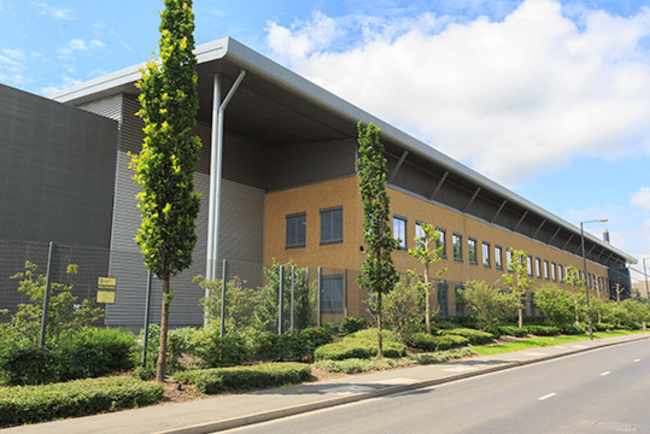 The campus is one of the largest data centres in London. 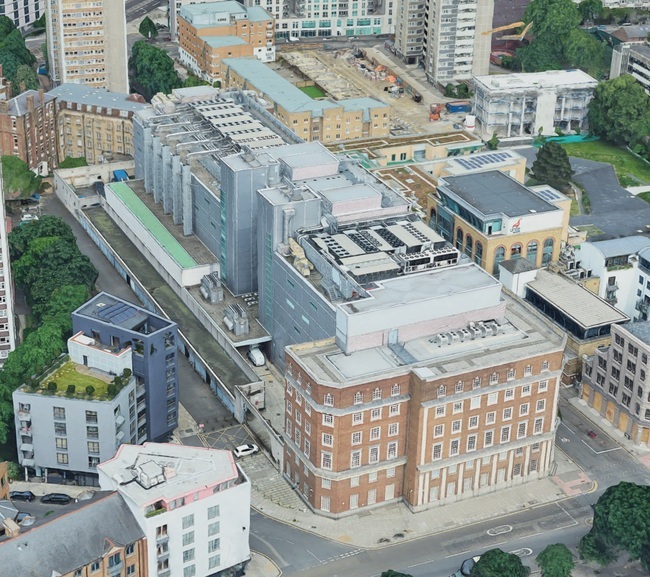 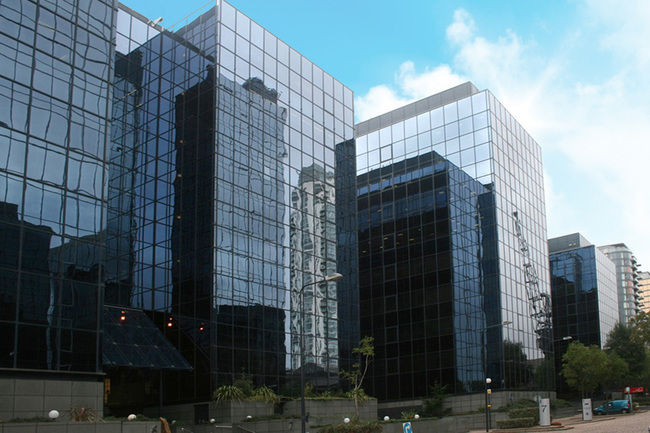 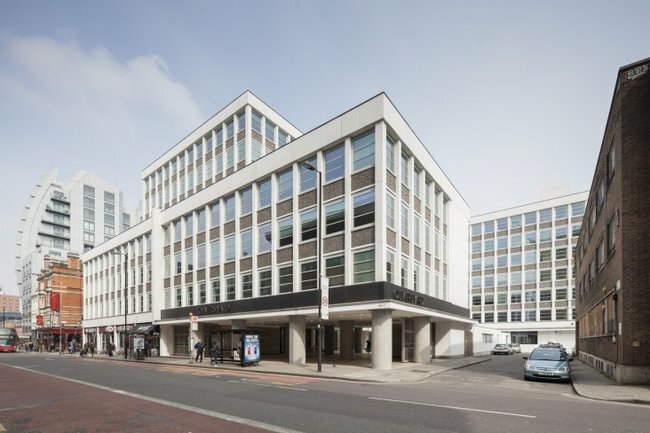 LD9 is located in West London's Park Royal campus. 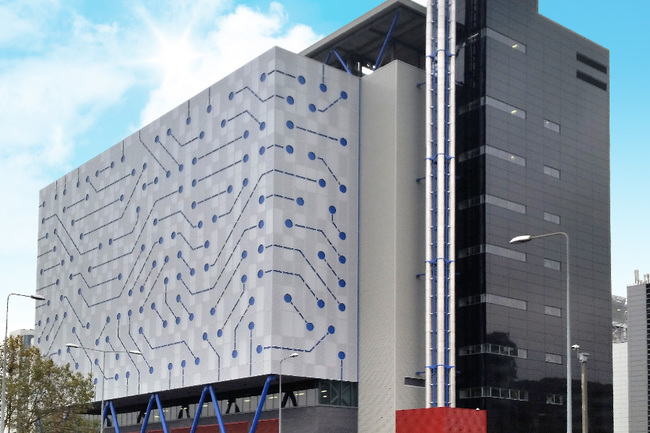 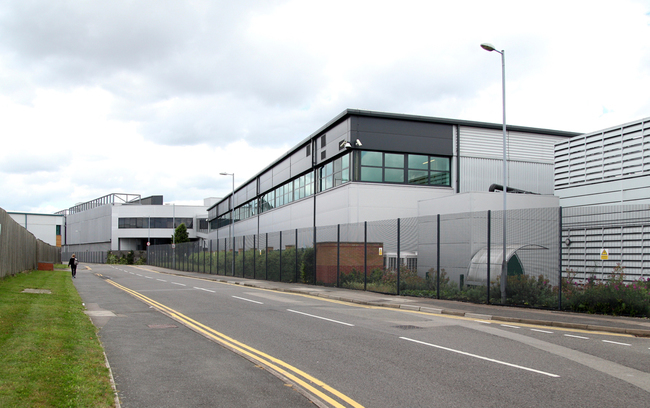 The data centre was a Telecity managed facility before Equinix acquired Telecity in July 2016. 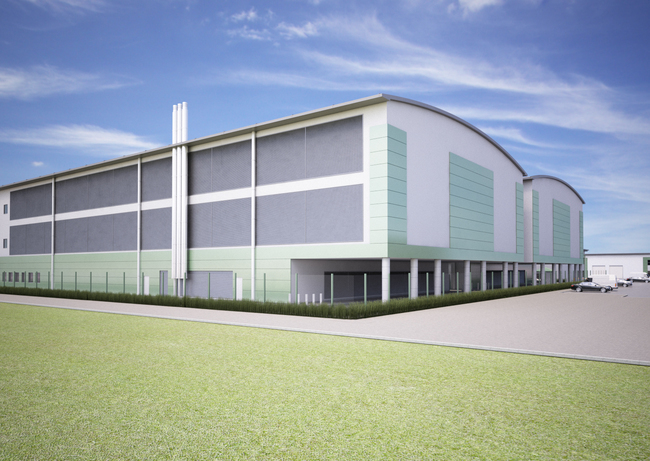 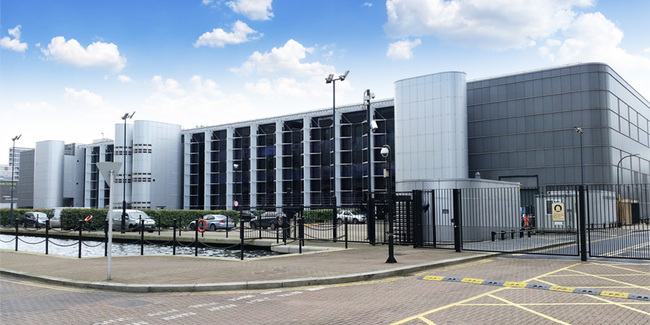 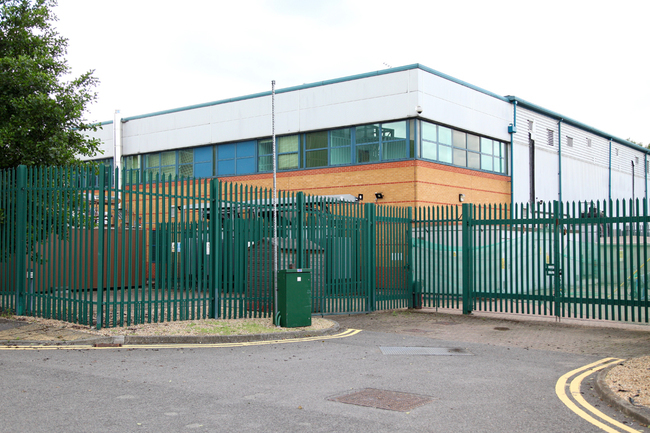 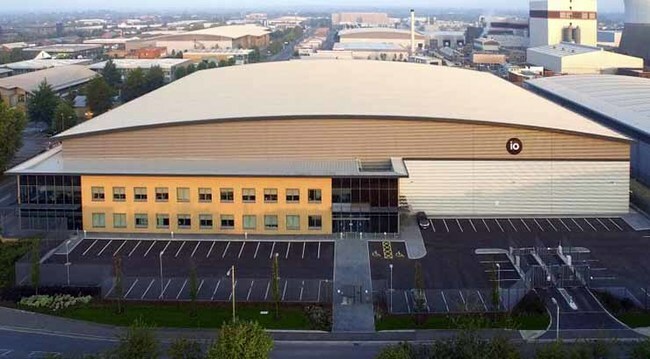 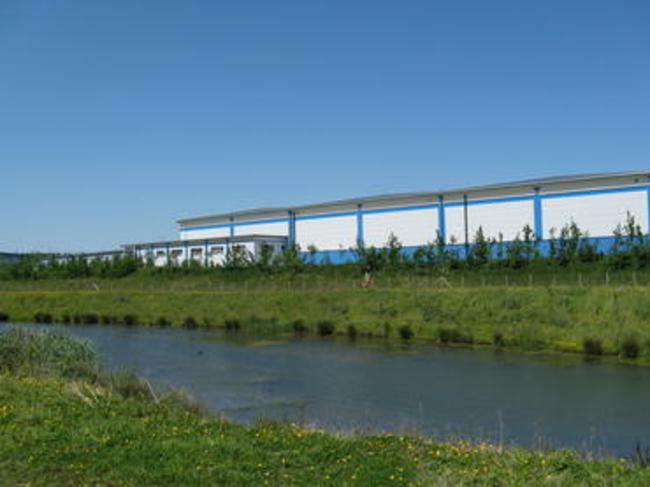 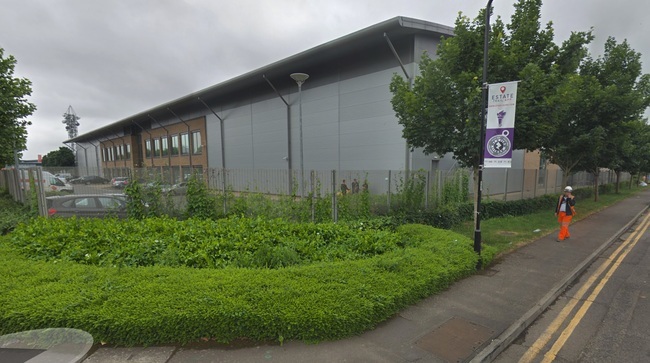 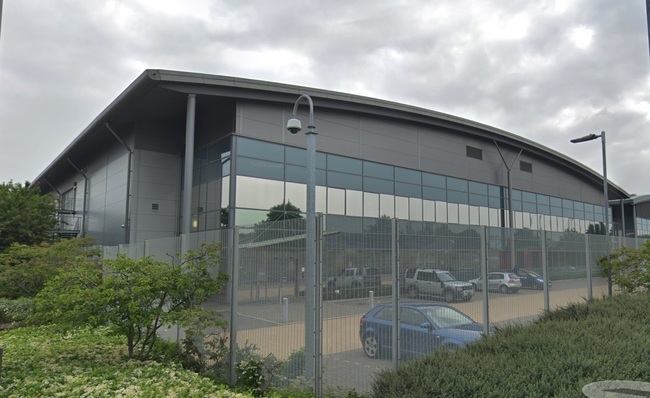 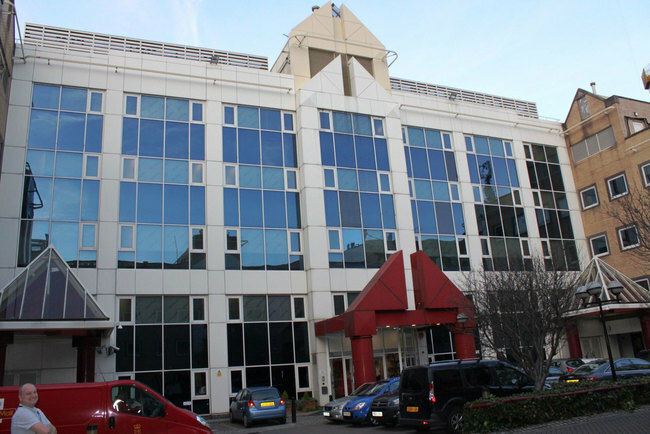 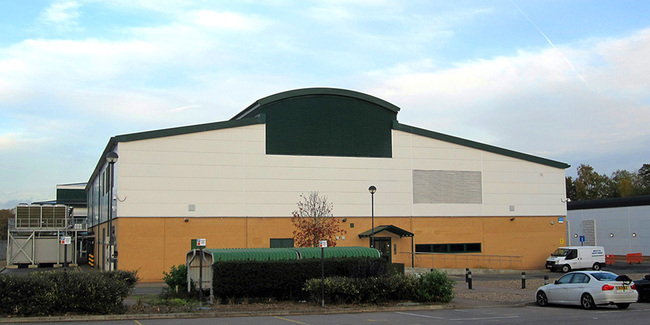 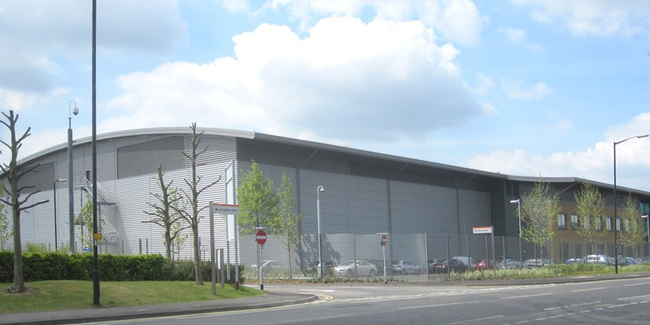 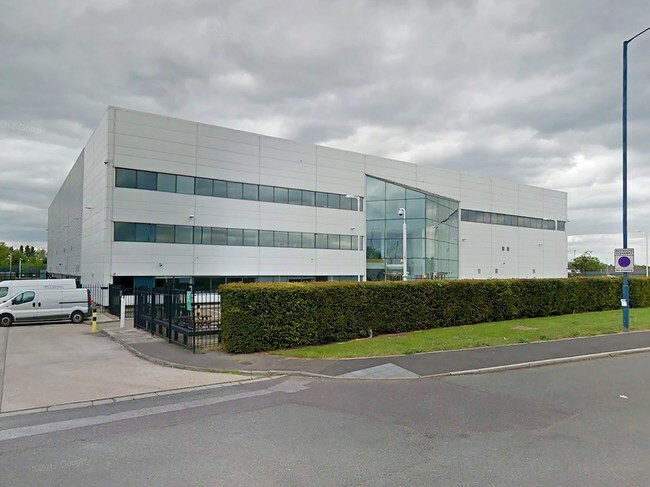 The datacenter first opened in 2014 by Infinity SDC, but in 2015 VIRTUS acquired the site which is now called London 3. 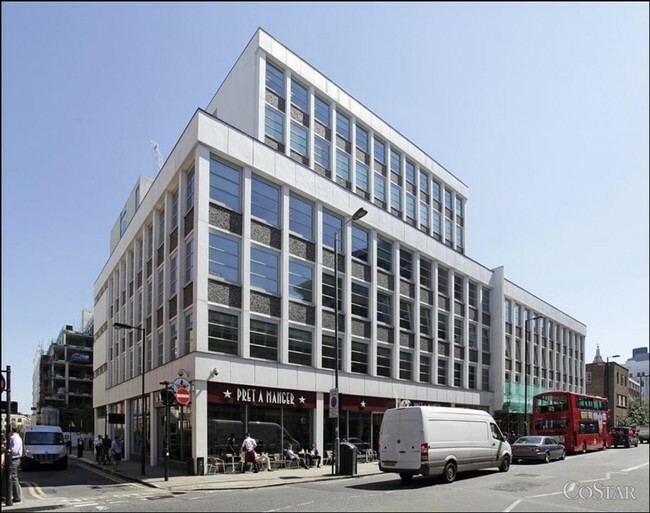 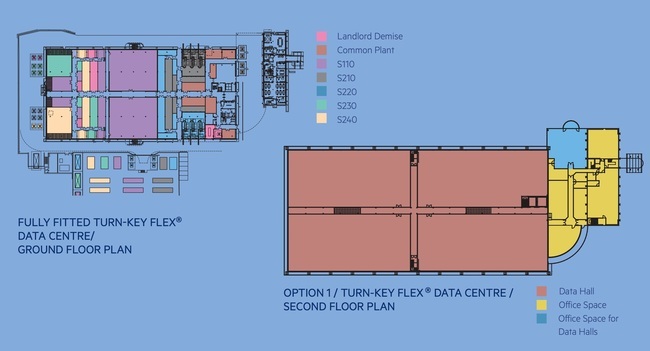 London3 is the closest (non-Equinix) facilities to Equinix's LD4 making it an option to be part of the financial trading ecosystem, but colocated outside of Equinix. 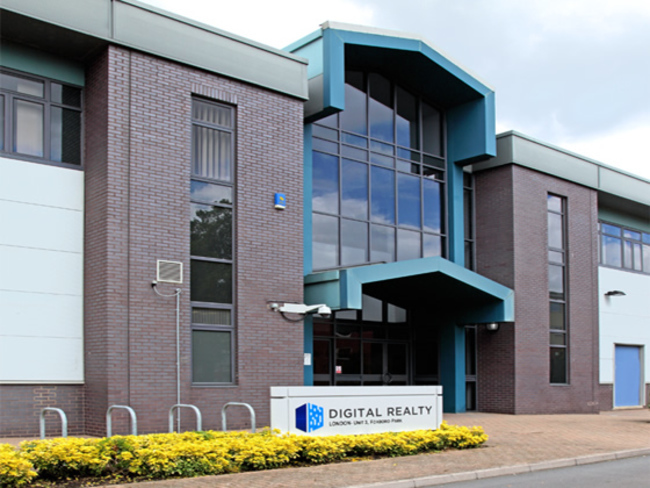 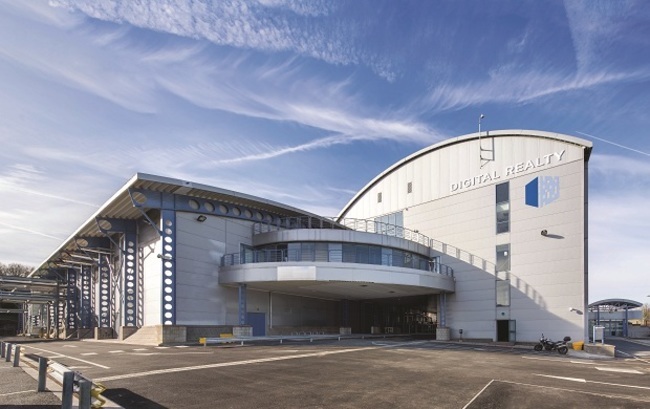 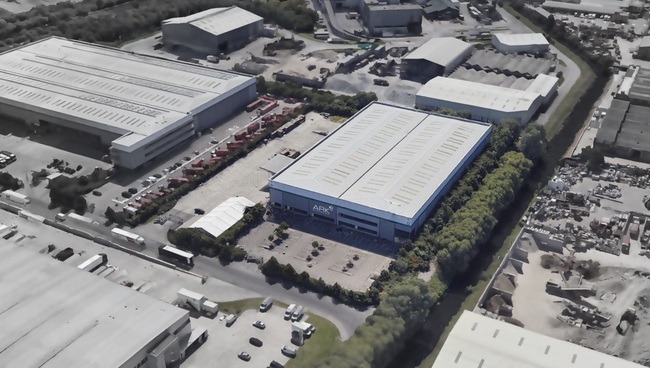 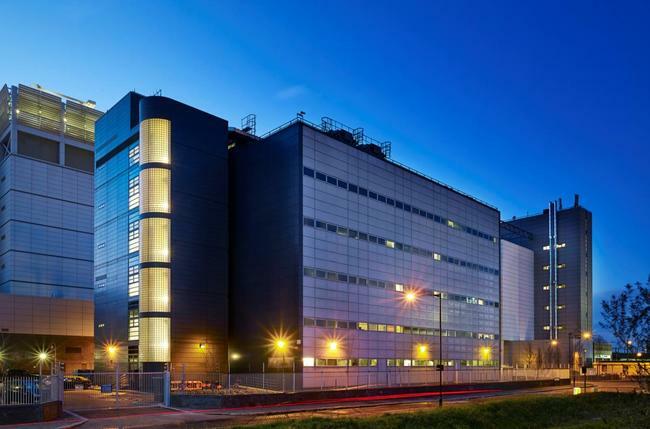 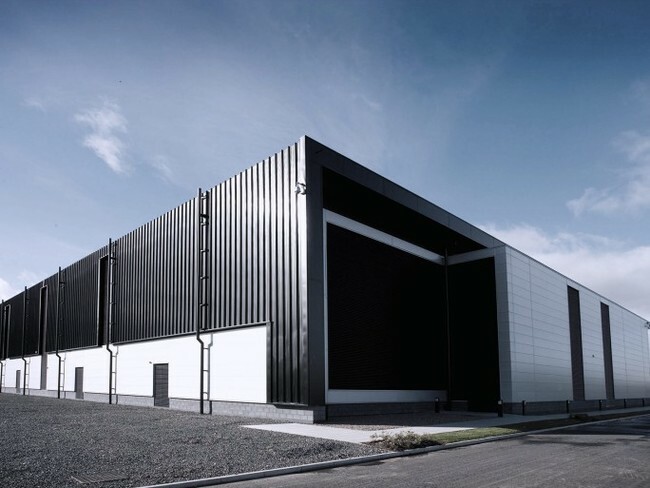 Cobalt Data Centre 3 is the latest addition to Cobalt Data Centre Campus. 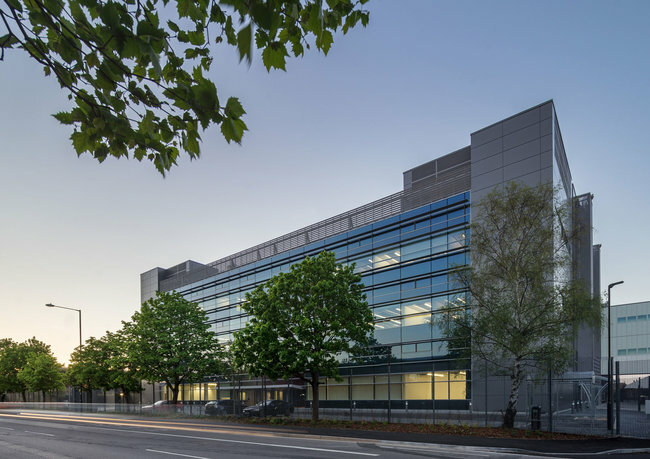 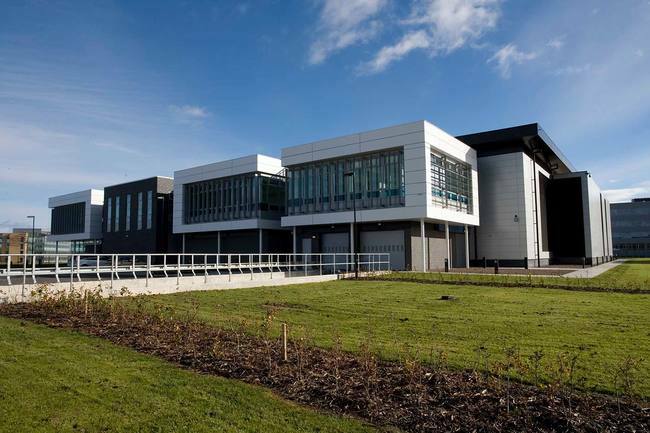 The new building provides more than 2,400m2 of technical floor space and continues the sustainability ethos that developer, Highbridge North Tyneside has adopted for the campus. 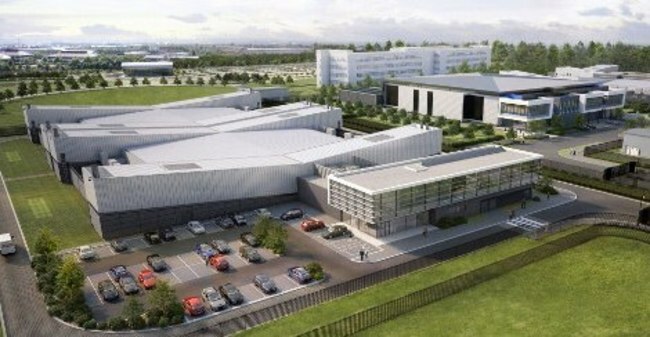 Equinix's LD10 site was acquired from IO Data Centers in 2017. 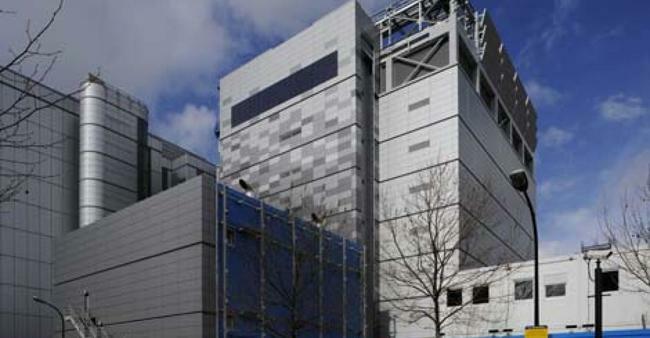 The 9-story data centre was built in 2010. 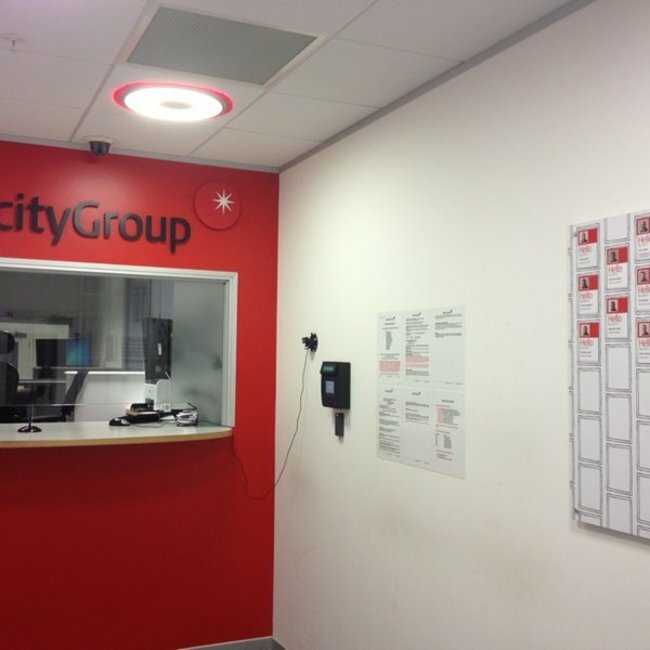 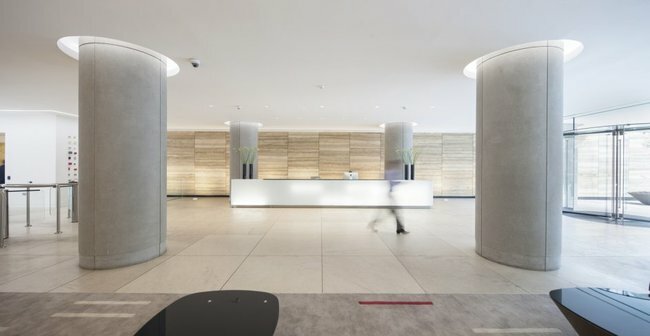 TelecityGroup lobby at HEX before Equinix acquisition and rebranding. 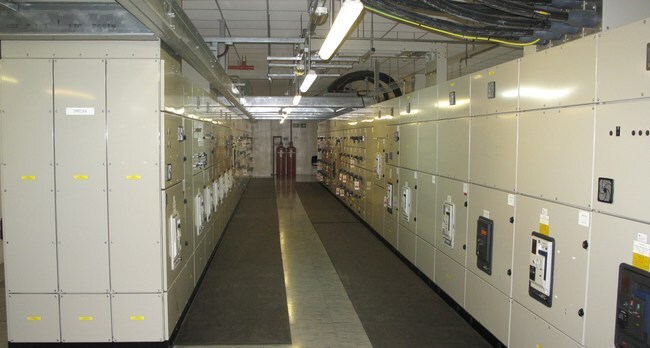 Photo taken circa 2013.